Bioenergy Future Ireland 2018 will attract senior-level executives and decision-makers from the Irish Bioenergy community to create an environment in which to network, do business and access knowledge on the latest developments, trends, strategies and policies relating to energy consumption in Ireland. • Create a platform to showcase Ireland’s Bioenergy sector and to highlight competitiveness in the sector. • Lead the way on best practices for applications to the RHI. • Establish a National Conference to showcase what Ireland has to offer and to share, network & engage with key national & international companies and technologies. 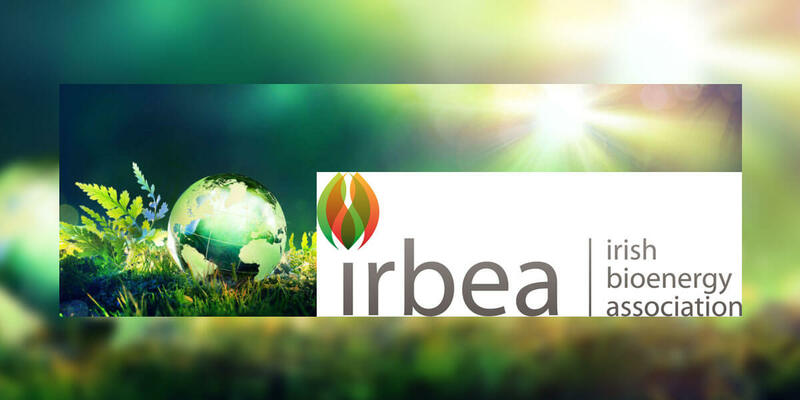 • Discuss, learn & develop the next steps for leading organisations with global aspirations & ambitions and engage with companies at the next level of capability in Bioenergy. • Ensure measureable progress towards making Ireland the global leader in Bioenergy. • Bring together a community of like-minded individuals to openly discuss the philosophy that pursues the continuous development of the Irish Bioeconomy. • To facilitate a communications medium and allow sharing of knowledge with bioenergy users, suppliers, researchers, etc. • To position Ireland as the recognised leader in Bioenergy globally through the performance of Ireland’s Green Energy Bioeconomy.